Soft Touch is a film used in the packaging industry for luxury goods. 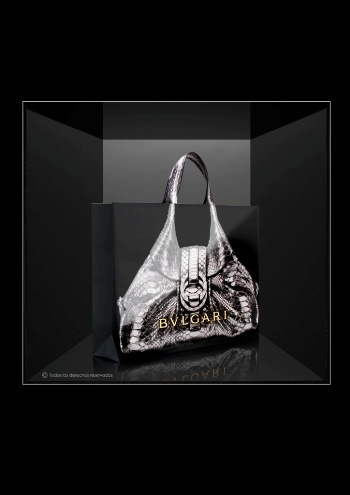 Bvlgari BagSpanish based Derprosa, the Graphic Arts brand of the Taghleef Industries Group has confirmed that the European Patent Office (EPO) has granted it the European patent of the SoFT TOUcH™ film. What this means is that the EPO has granted Derprosa-Ti all the exclusive rights to manufacture, use and distribute this category of films in the European market. The company is heaping much praise on its R&D development work where it pointed out that the attitude of integrating the latest technologies and investing in innovation, to enrich the company’s products, has been currently recognised by the market. Derprosa added that SoFT TOUcH™ is the result of uncountable hours of research and development, to create a unique and exclusive reference product. This film not only provides a full visual fidelity of images and colours, but also a superior soft touch that it believes makes it a premium and unique appearance for any lamination job. A further consequence of being granted the European patent is outlined by the Chief Executive Officer of Taghleef Industries SLU (Spain), José Ángel Medina: “at the end of February, Derprosa-Ti plans to double its production capacity creating a new line at our facilities”. 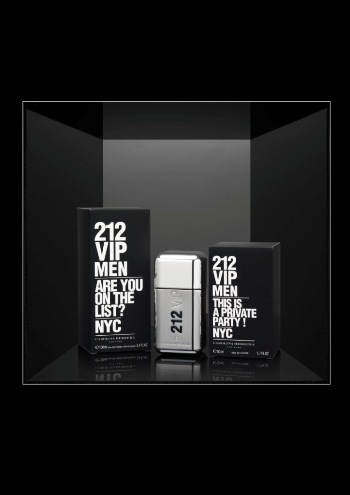 212 VIP menDerprosa-Ti maintains it has now become one of the leading company’s capable of offering this a type of superior laminate applicable both to Packaging and to Graphic Arts, with a broad range of films in the market capable of offering innovative products which range from films with antibacterial properties, scratch-resistant, oxo-degradable, digital, and films with colours (including metallic and 3D effect), etc. The achievement of the European patent for the SoFT TOUcH™ film obviously strengthens the task carried out by Derprosa-Ti to provide a global response in an increasingly competitive world. The internationalisation of the company, where it now sells its products to more than 70 countries, on five continents, shows the extraordinary acceptance of its portfolio. Derprosa-Ti has a commitment to differentiate itself in the marketplace and continues to search for innovative solutions in the Packaging field. This is a key element in the global marketing of the brands, which are the recipients of its efforts, to help them better transmit their personality and character.